The Hybrid Lustre Dust collection offers 64 colours, 8 of which feature a pearl finish. 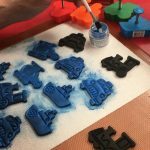 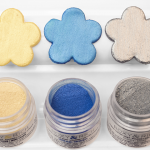 Colour is achieved by adding a thin layer of food colouring to mica particles. This allows for an exceptional brilliance that outshines all other such products on the market. 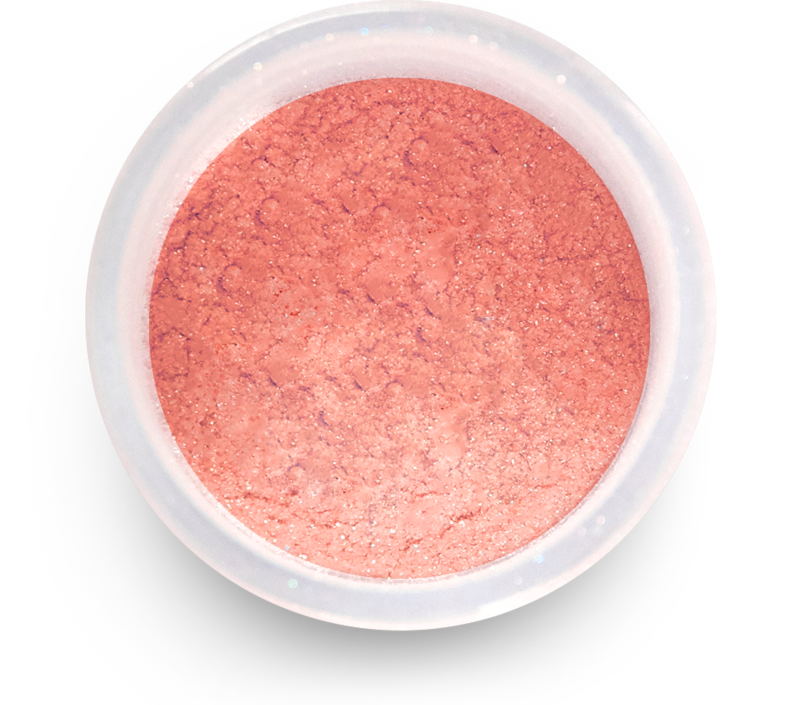 Hybrid Lustre Dust can be used dry or with water, alcohol or lemon extract. 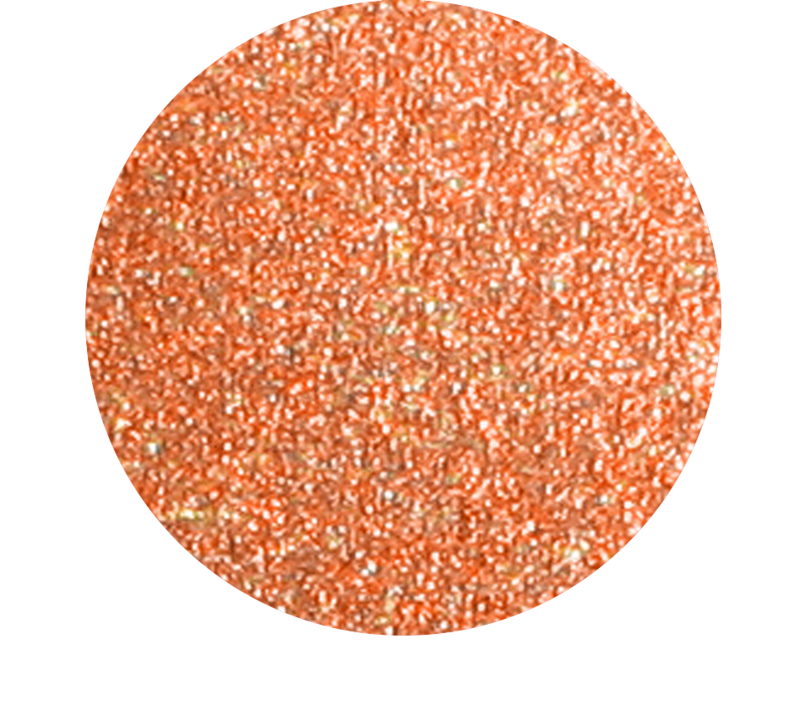 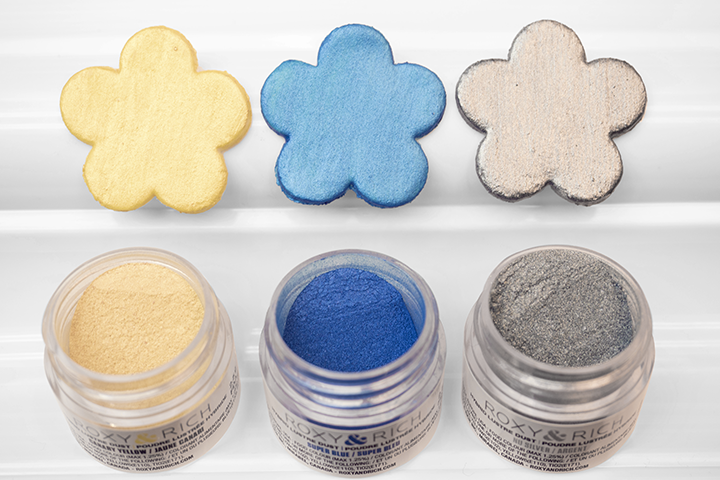 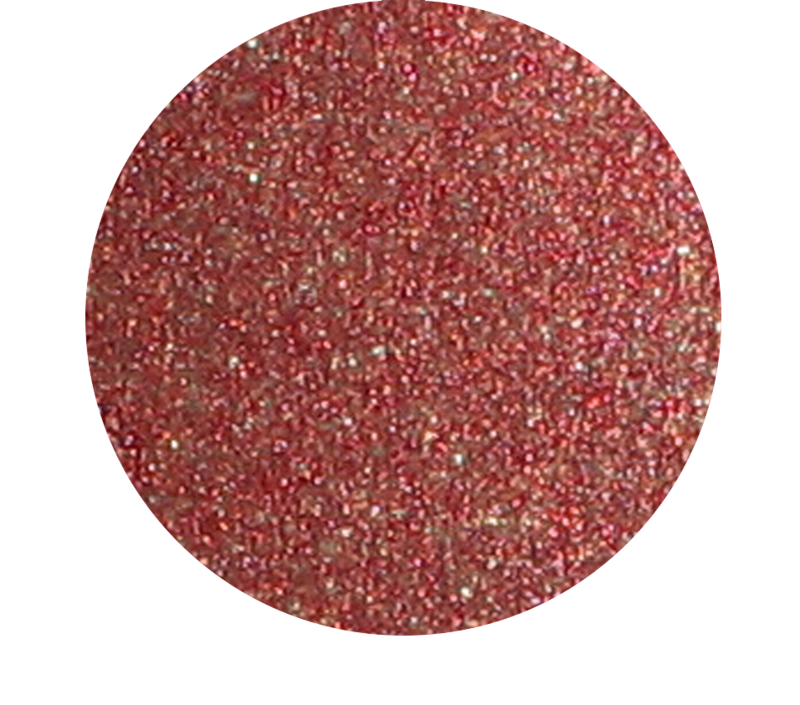 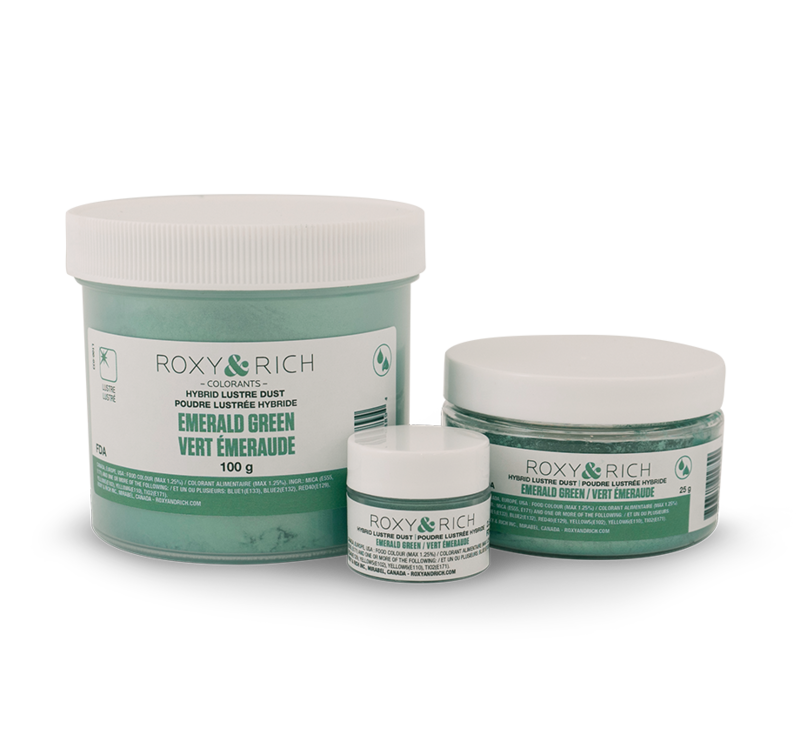 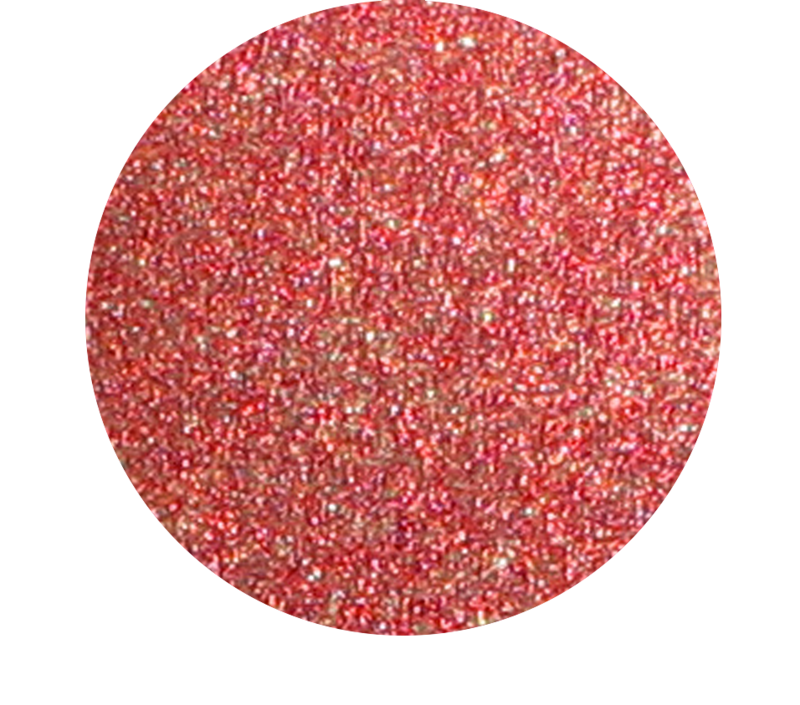 The same colours are also available in the Hybrid Sparkle Dust Collection for a greater level of shine.